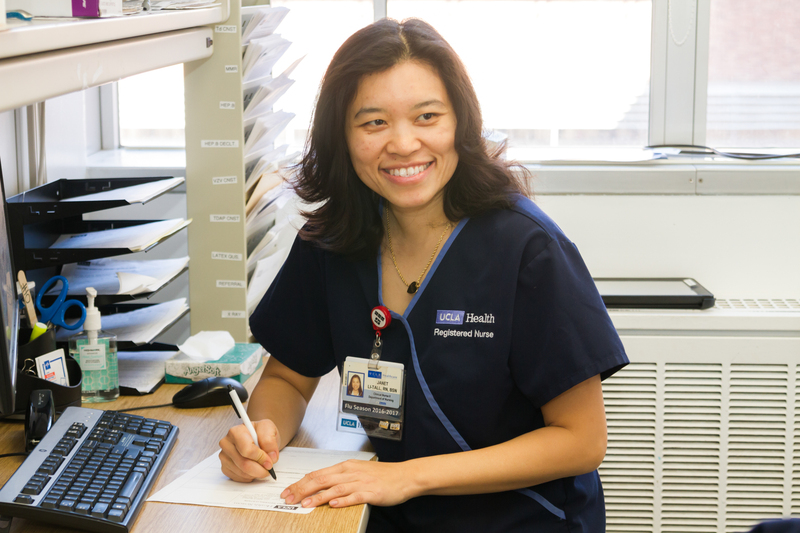 UCLA Health employees must complete the TB screening process prior to their start of employment date and annually thereafter. You will need documentation of two PPD tests within the past 1 year. 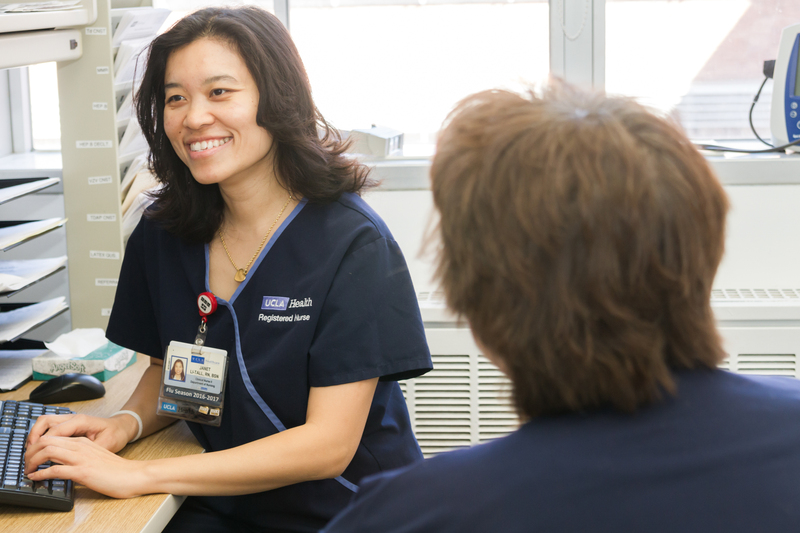 The most recent PPD must be within 3 months of your start date at UCLA. If you are unable to provide documentation, TB testing will be performed during orientation. Documentation of INH treatment or verbal history. Chest X-Ray report completed within the past 12 months. Personnel who have tested ‘positive’ in the past are required to have one baseline chest x-ray within 3 months of starting and then annual symptom review by TB questionnaire. Chest x-rays will not be performed annually, but only if indicated based on the clinical information. 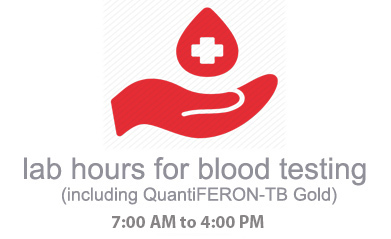 If the basis of the positive test is a skin test, OHF may ask the individual to do a QuantiFERON-TB Gold (QFT) blood test if it has not been done before. If the QFT result is negative, it can be used along with the TB questionnaire for annual surveillance. At any time, if any employee has symptoms of TB (persistent cough, low grade fevers, unexplained weight loss, night sweats) further evaluation must be done. Please refer to Occupational Health; and wear a mask on coming to OHF.